For Chromebook fans, IFA Berlin has been a little silent apart from Acer’s quiet announcement of a fully-refreshed 15.6-inch Chromebook. Though it didn’t make it on stage, this Chromebook is drawing some serious attention from quite a few media outlets. 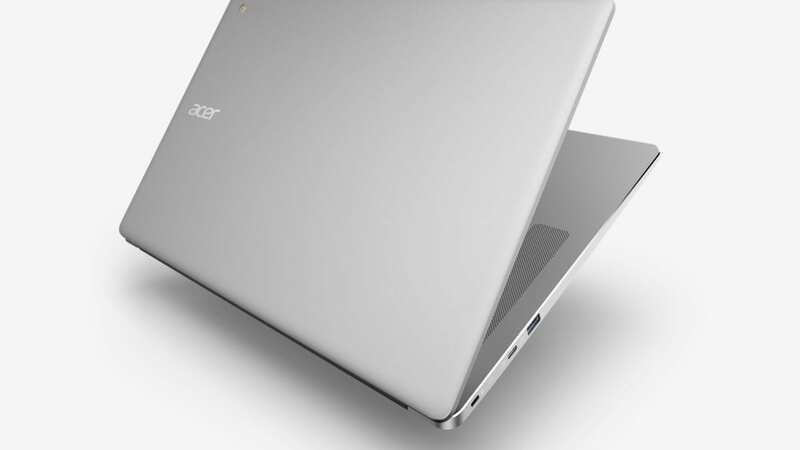 For many, the Acer Chromebook 15 has been an anomaly that Acer has been asked to repeat and refresh by many users around here. I would be one of those. 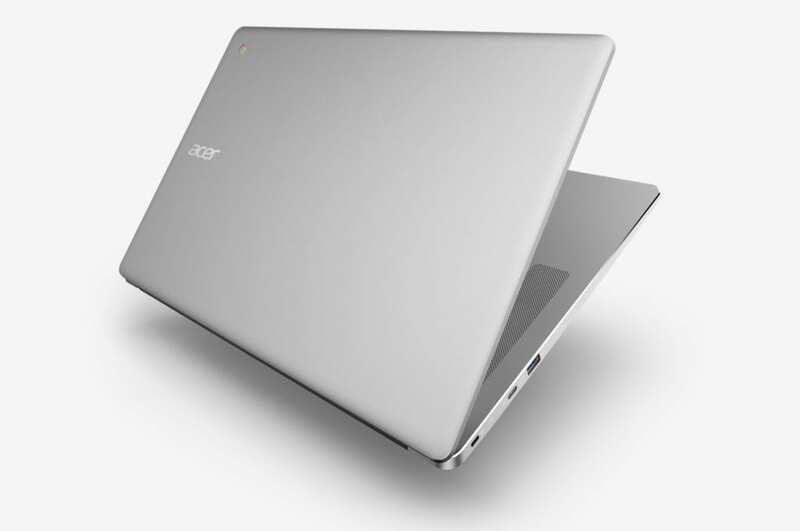 For a long time I’ve wondered if Acer would ever truly refresh the Chromebook 15 with a more premium build. With this new offering, it seems Acer has answered. Though performance will need to be reviewed and tested once we get our hands on one, the fact that Acer has made this device so much thinner and lighter is already a great step in the right direction. As always, we’ll hold our further comments on how this device will get along until we have a review unit in the office. For now, we have the first hands-on video of the device straight from IFA Berlin from FoneArena. I’m sure we’ll see more videos soon, but at least you can get a much better idea of the actual looks of this device from its time on camera.